1. Drybean Water management and Yield Response under Surface and Sprinkler Irrigation. 2. Effect of variable irrigation and nitrogen application on sugarbeet production. 3. 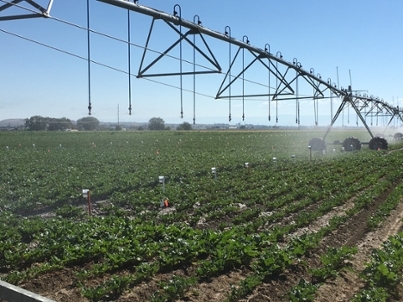 Quantification of Growing Season Crop Evapotranspiration, Crop Coefficients and Energy Balance Components for sugarbeet in Wyoming. 4. Effect of micro-nutrients on sugarbeet production in Wyoming. 5. Performance of soil moisture sensors under Wyoming soils.